Thank you to all of you who visit Kevin's website and to Pasty.com for hosting copperrange.org. 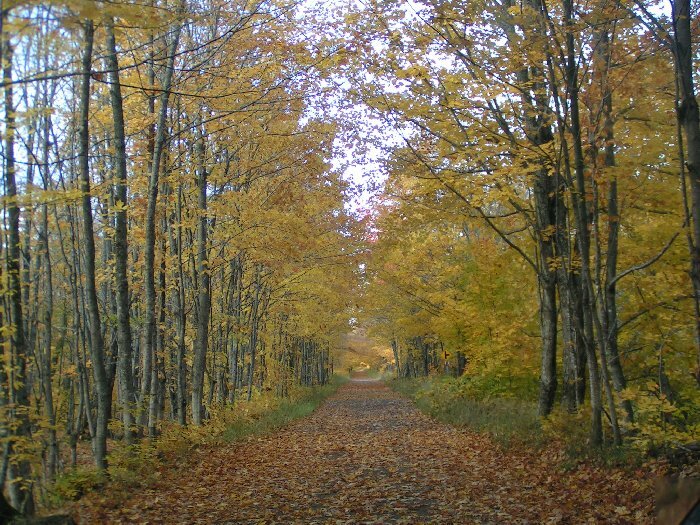 Kevin's passion was the Copper Country: its rich history and its beauty. He truly enjoyed sharing his knowledge with all of you. These pages are preserved as a permanent archive reference, in memory of Kevin E. Musser. 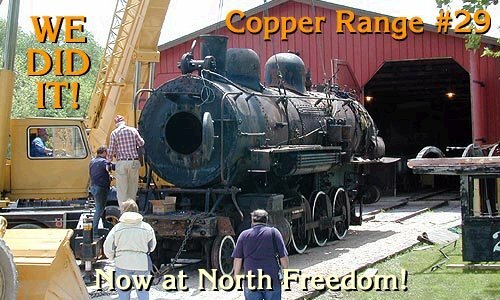 CopperRange.org is maintained by Kevin E. Musser and has been created in order to share the history of the Copper Range Railroad, Copper Range Consolidated Company, as well as the rest of Michigan's Copper Country. 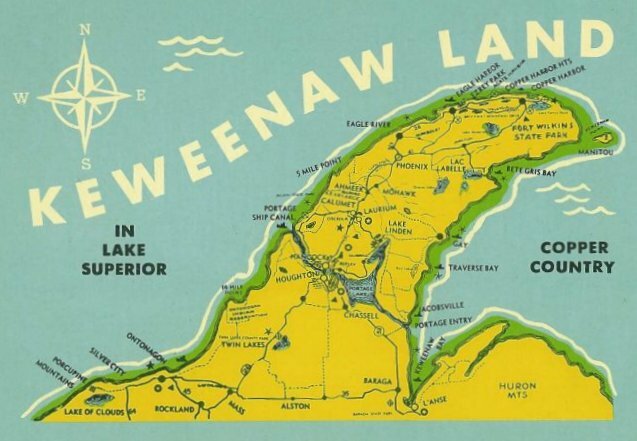 I am an Amateur Industrial Archaeologist, Model builder and just plain enjoy this area known as the Keweenaw Peninsula. This site contains 117 "pages" and includes over 1100 images (as of October 2006), so sit back, grab a cup of coffee and I hope you enjoy your visit. Don't forget to stop back again soon, as I am always trying to add new material. If you are looking for your relatives please try my Genealogy Links first as I have limited information on family histories as my focus is on Company histories. 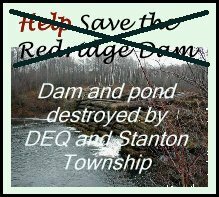 If you have an interest in IA, the Copper Range, Upper Michigan railroads, mining companies, or anything else Copper Country history related send me an e-mail and say hi. Always happy to meet another "Ranger". CopperRange.org is hosted and supported by Pasty.com, we couldn't be here without them. With my interest in the Copper Range I am also involved with the restoration of Champion #4, the oldest shaft-rockhouse in the Keweenaw. Portage bridge nears completion in 1959. A nice broadside photo sent in by Gus Linja of the Portage lift bridge nearing completion in 1959. Thanks for passing this along Gus. 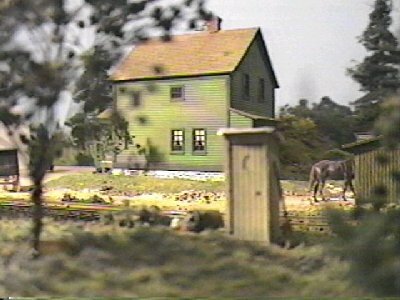 Would you be interested in a Painesdale Documentary? If so click here. A lazy summer day in 1923, on my Copper Range Railroad. With so much to discover, here are some selected pages from this site. List of Bridges & Buildings of the Copper Range RR.